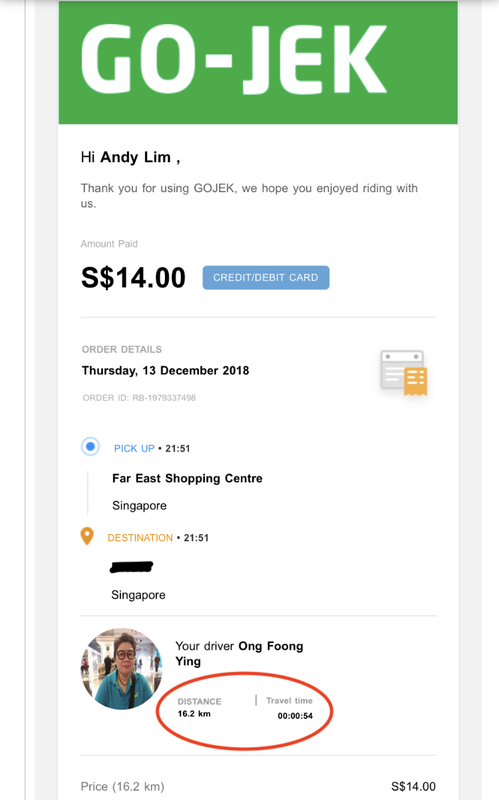 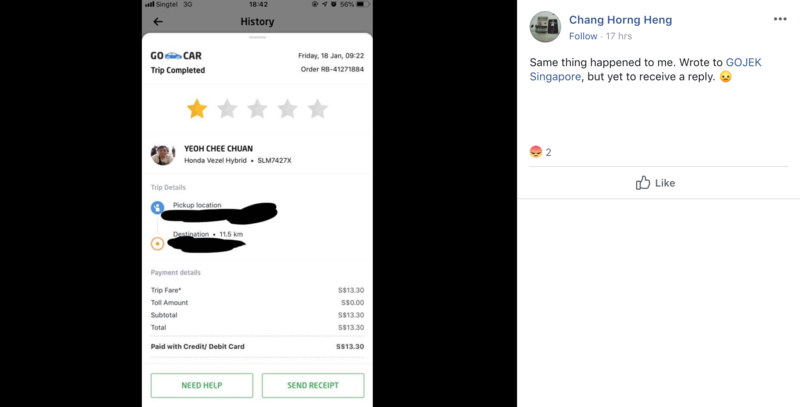 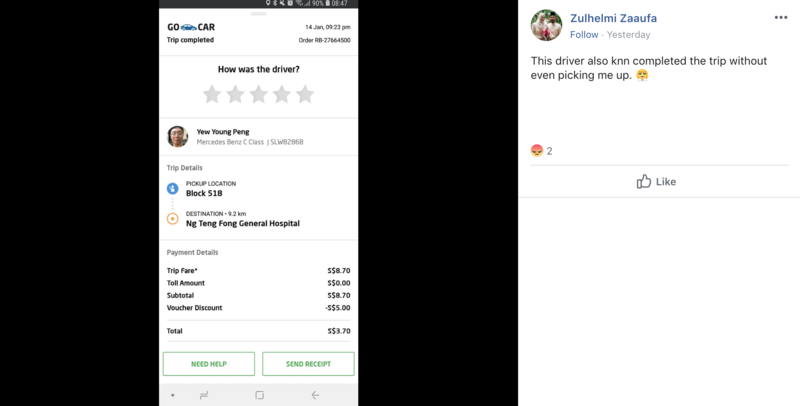 Go-Jek’s lack of response wasn’t an isolated case — many affected users also complained of the same thing. 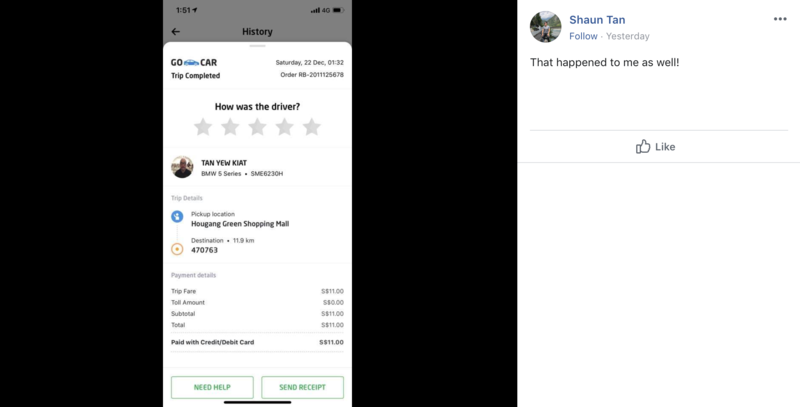 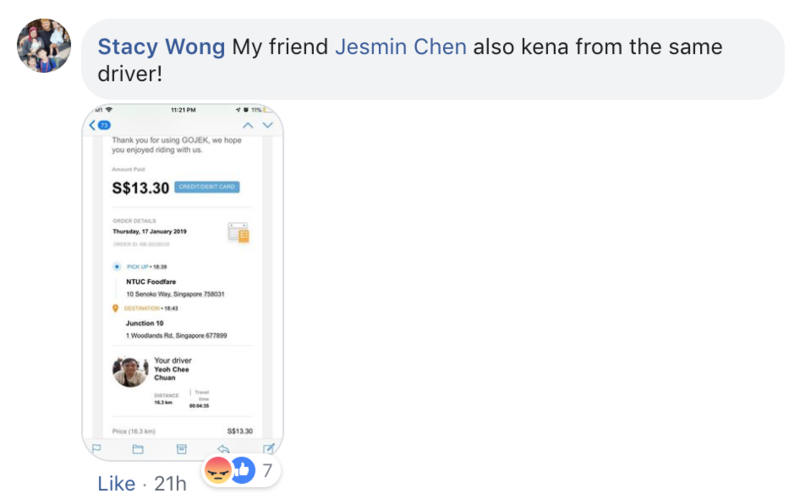 One user even said that he failed to receive a refund “after almost 2 months”. 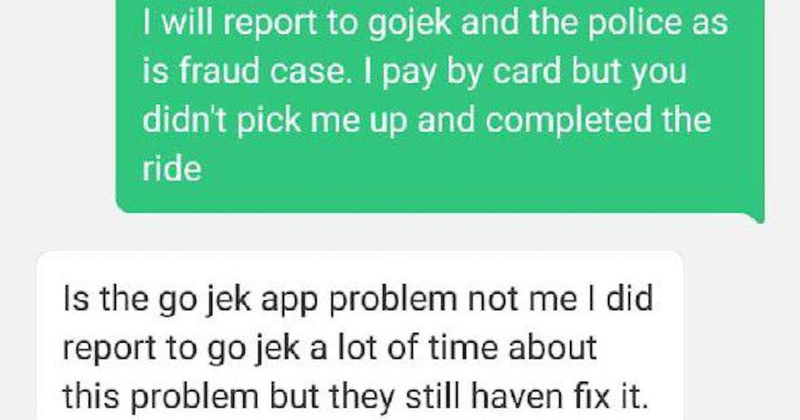 To add on, Go-Jek does not allow its users who have linked their credit cards to the app to remove it. 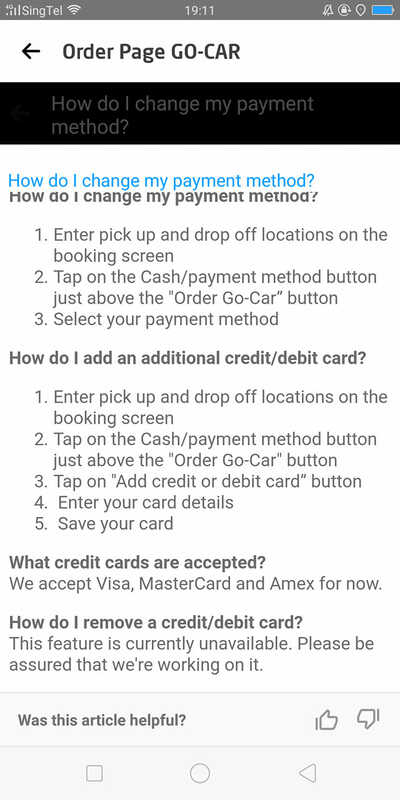 To be on the safe side, it’s best if users choose the cash payment option for now.